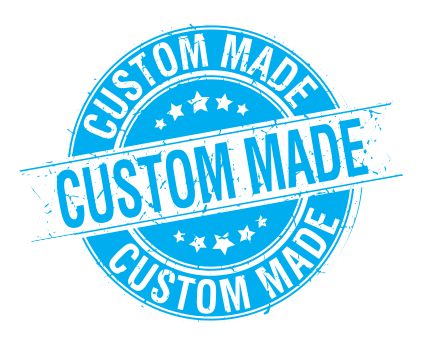 Incus Print specialises in custom and bespoke digital print for the Trade. Not everything falls into a standard ISO size or shape, and that’s where we come in. We use the flexibility and quality of digital printing to create a limitless range of printed items, from perfect bound books and presentations folder, to variable data direct mail and specialist finish promotional products. It’s not only bespoke though – there is also a standardised range of pre-priced products. Incus Print supplies designers, agencies, litho printers and marketing companies across the UK. Variable data printed items including tickets, mailers, reports, certificates etc. Order by 1pm and we always endeavour to despatch sameday on any of our flat, folded or creased product. Laminated products, certain booklets and items with more complicated finishing will add 24-48 hours to the turnaround. TNT and UPS collect after 4pm from us daily so can deliver anywhere in the UK next day, or sameday in the Glasgow and Edinburgh area by local courier. 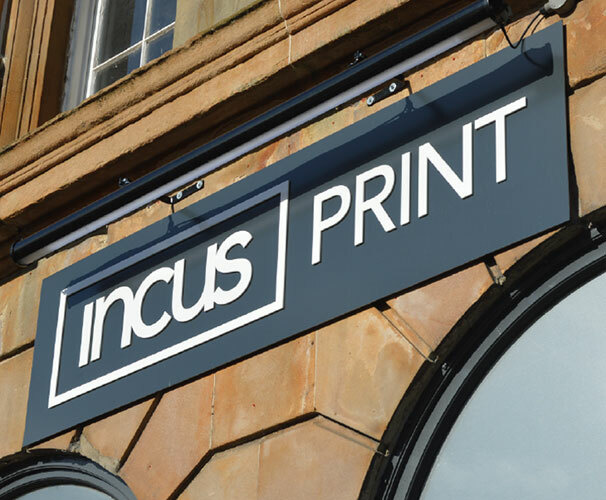 Incus Trade Print has been based in Glasgow and Edinburgh since 2003. We specialise in digital printing for the trade. Our main digital print facility is in Glasgow’s new creative quarter – Finnieston. We also have a digital print unit in Edinburgh’s Tollcross. We serve a wide range of trade clients across the UK, including design agencies, litho printers, copy shops, freelance designers and web designers. Incus Trade Print is strictly trade only. Orders are delivered in unbranded packaging and all transactions are strictly confidential.